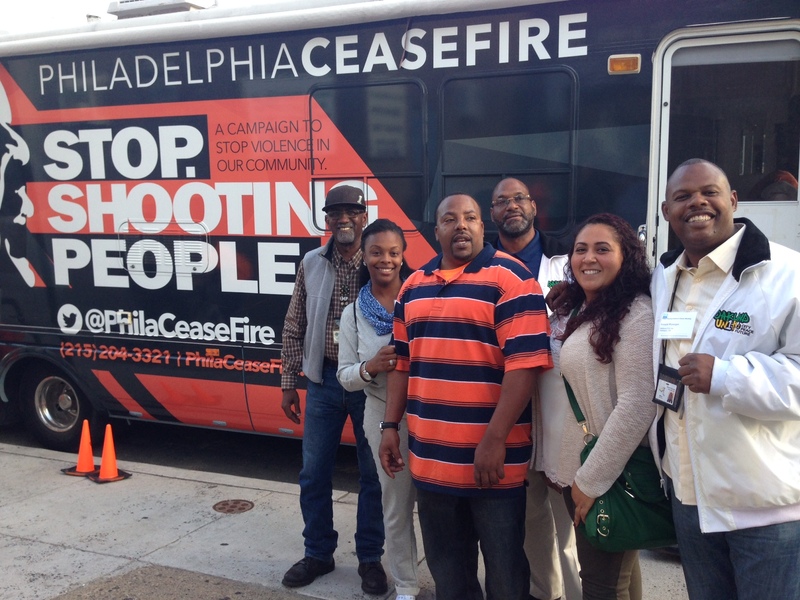 Oakland Unite was fortunate to be invited to participate in the 4th Annual Cure Violence National Cluster Meeting in Philadelphia, PA. This meeting is an opportunity for national partners and other violence prevention departments and organizations to gather in one place and have a dialogue around violence prevention. Coming together and collaborating gives partners the opportunity to continue to work together to improve components of their programs. 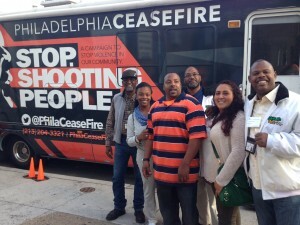 Oakland Unite was proud to participate and represent Oakland’s violence prevention efforts in Philadelphia!